This Oracle Solaris 11 Performance Management course introduces you to performance tuning principles. Learn to monitor utilities and use tuning tools for the Oracle Solaris 11 Operating System. You'll also review Solaris subsystems and utilities to monitor system efficiency, including: kstat, sar, vmstat, iostat, netstat, mpstat, nfsstat, ps, prstat, pmap, the proc tools, truss, dtrace, the DTrace Toolkit, cpustat, cputrack, swap, lockstat and mdb. 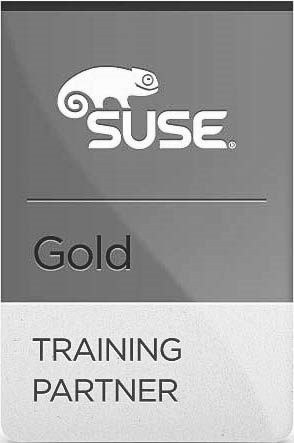 This course also includes a section about optimizing system resources and tuning Solaris virtualization. You'll also review content related to key Cloud performance technologies, like Solaris Integated Load Balancer and data flows control. The Oracle Solaris 11 Performance Management course includes robust hands-on practices. These labs will help you apply best practices and techniques to reinforce critical thinking and skills. Use the Oracle Solaris 11 OS and third-party tools to analyze performance. View and set tunable parameters for the global or a non-global zone. Monitor and report on process and thread activity. Modify CPU scheduling and virtual memory operations. Describe system caches and system buses. Tune I/O, the ZFS File System and network subsystems. Determine the cause of system performance issues. Configure system resource for best performance. Optimize software running on UltraSPARC CMT technology. Tune the Solaris 11 OS.